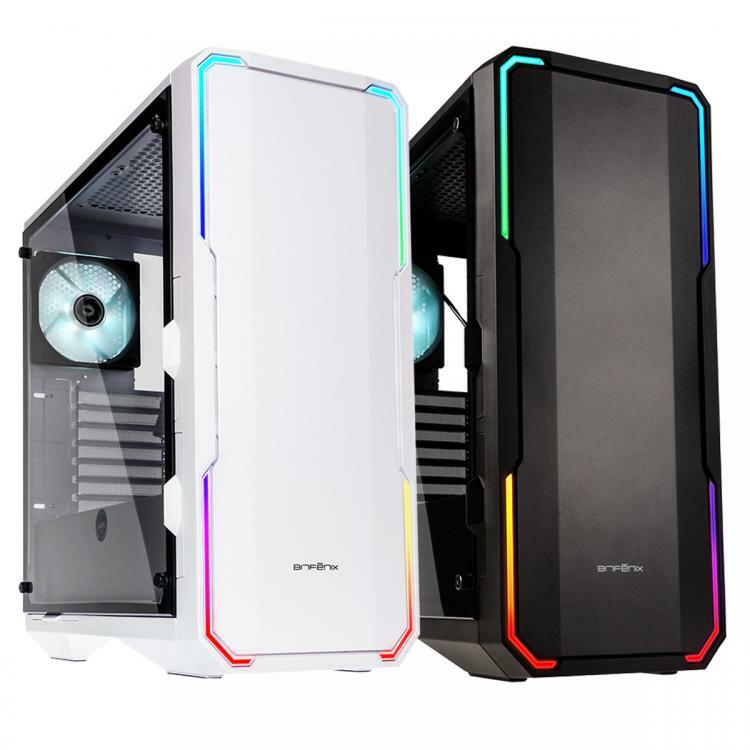 BitFenix presents its newest enthusiast-grade chassis featuring sleek designs with metallic front and addressable RGB lighting – the BitFenix Enso. The Enso features a metallic front panel, tempered glass panel to give the best interior view and the BitFenix’s latest ASUS AURA SYNC 3-pin addressable RGB LED technology offering the finest features for enthusiast builds. The BitFenix Enso was featured at the COMPUTEX 2017 convention featuring a clean design concept with a perfect balance of sleek exterior design and an organized and spacious interior to house any high-end setup. 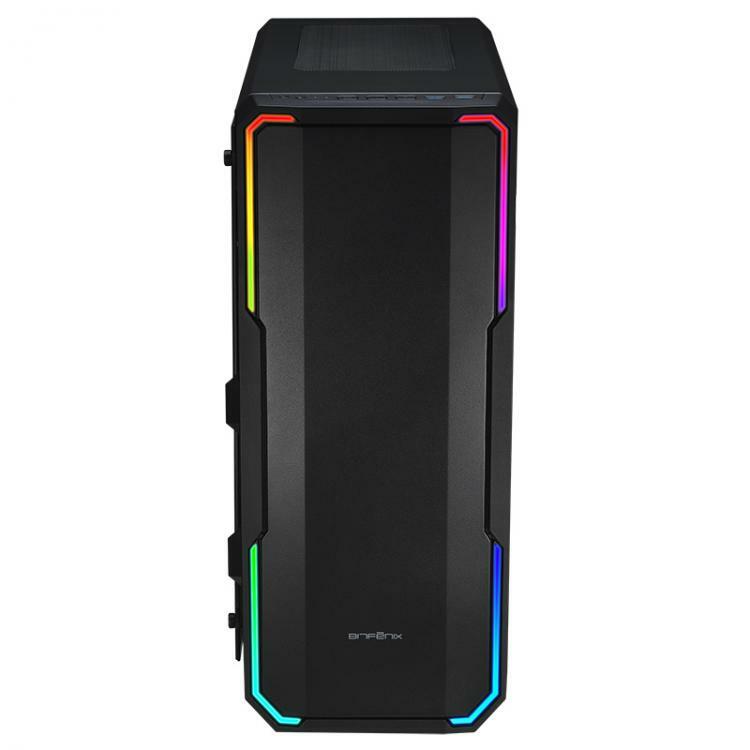 Going with the growing trend of using RGB lighting, BitFenix ensures the Enso to be compatible with the brand’s RGB lighting hardware as well as ASUS motherboards equipped with AURA SYNC 3-pin RGB header. The Enso also comes with a pre-installed RGB controller if you plan on using other brand’s motherboards. 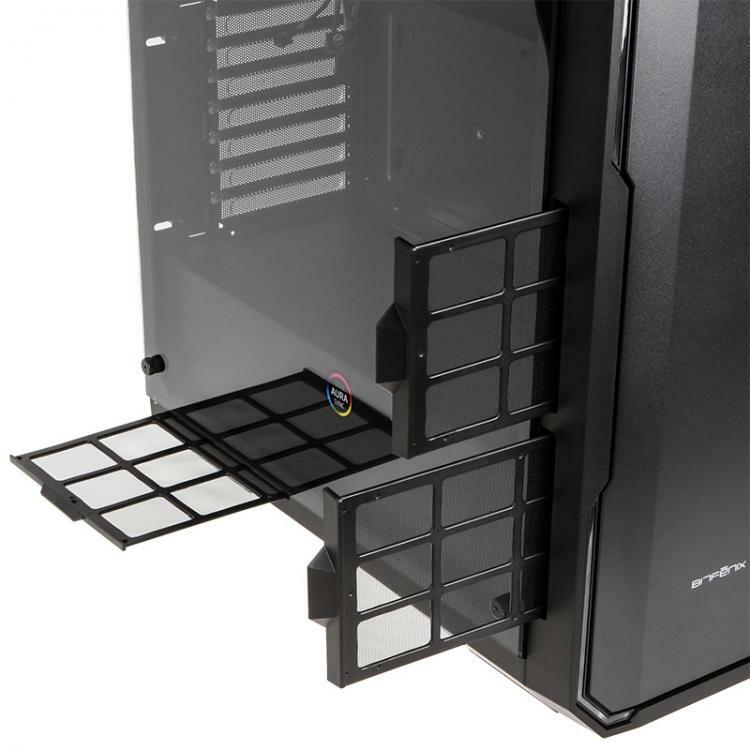 The BitFenix Enso doesn’t only offer a spacious interior to house radiators of up to 280mm, dual graphics cards up to 340mm long and up to an ATX motherboard form factor, the Enso also has a spacious rear cable management area behind the motherboard tray of up to 23mm. With such space, cable management is an easy job to do. All it is common for premium cases to have fan filters, accessing the fan filters for cleaning can be a bit different in typical cases. With the BitFenix Enso, there’s no need to rotate the case or move it in a different orientation to access the fan filters when it can be all accessed conveniently sideways. Removing the front and bottom fan filters will be easy without lifting or moving the chassis. 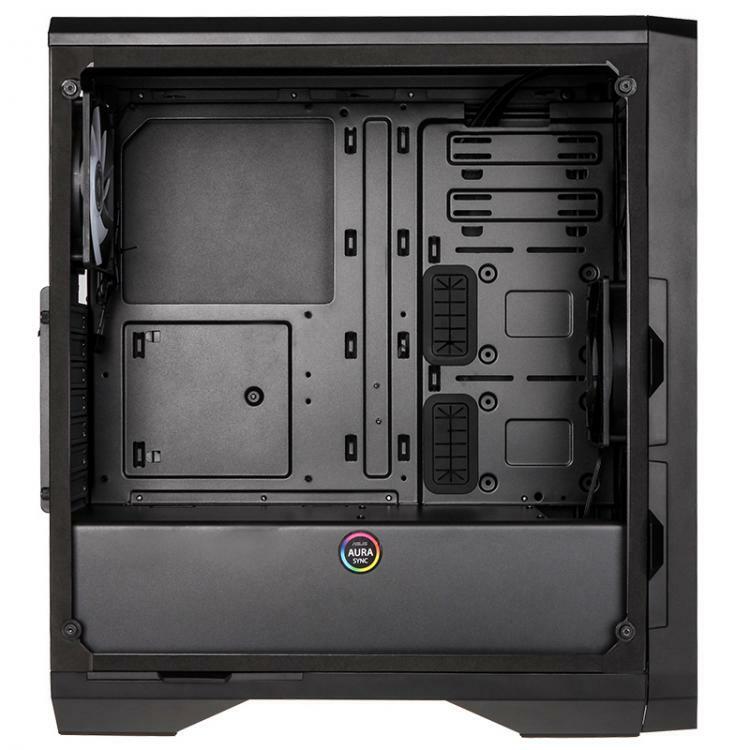 The BitFenix Enso chassis comes in black and white colours and an MSRP of $89/€85.